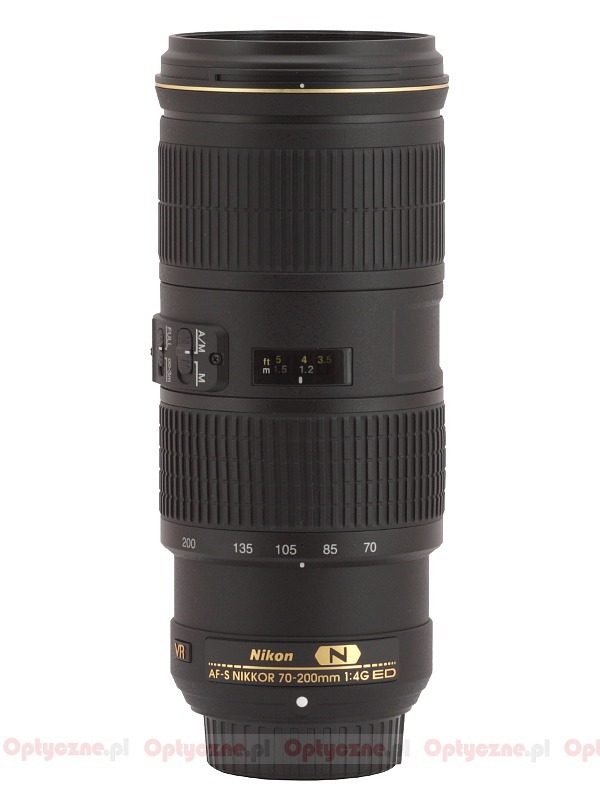 One of the lenses which the owners of the Nikon reflex cameras envied the Canon fans was the 70-200 mm, f/4.0 fixed maximum aperture instrument. Canon has two such devices in its line-up: the older model, without any stabilization, launched in 1999, and the newer one, stabilized, which has been available in shops since November 2006. The first one, although hardly a perfect optical product considering contemporary standards, has been enjoying a lot of popularity mainly because of good optics closed in a solid, sealed casing and the price, which makes it one of the cheapest L-series instruments on the market. The more expensive model impresses with its stabilization, very good optical properties and a good cooperation with the converter. Anyway both of them have a lot of fans. 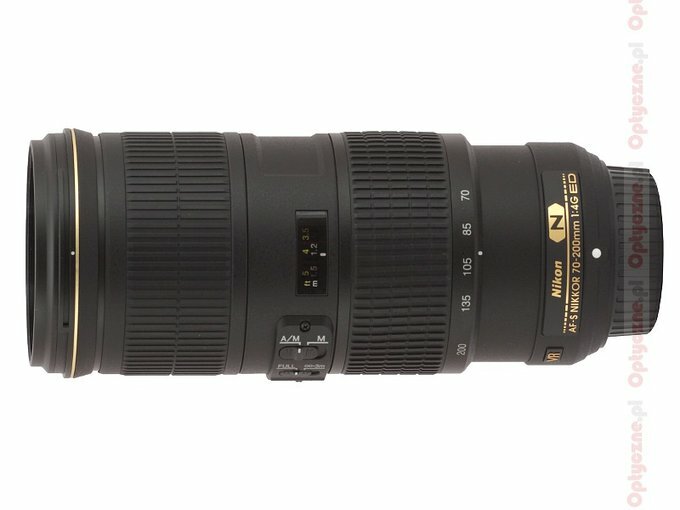 Near the end of 2012 Nikon finally decided to make a move in this segment and launched the Nikkor AF-S 70–200 mm f/4.0G ED VR. How does it compare to the Canons? 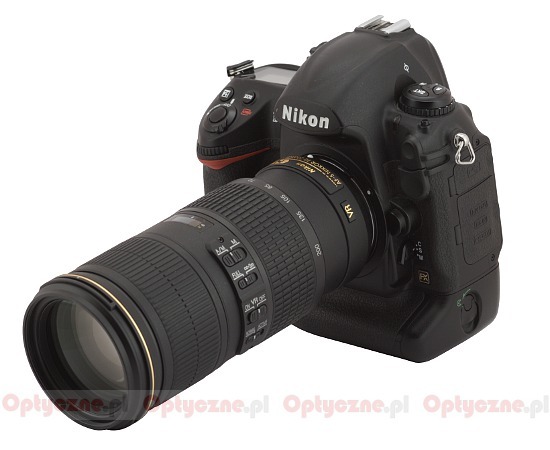 Does it differ from the bigger prime Nikkor f/2.8? 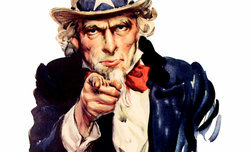 We are going to try and answer these and other questions in the next chapters – happy reading! We would like to thank the FotoPlus shop for lending us the lens for testing purposes.